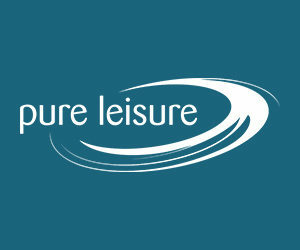 LANCING, Sussex - David Walsh scored 14 points to go with eight rebounds and fifth-seed Myerscough eased past fourth-seed Sussex 77-50 on Saturday. Myerscough advances to face top-seeded Liverpool next Saturday. Liverpool, which beat London Westside 103-72, swept the season series. 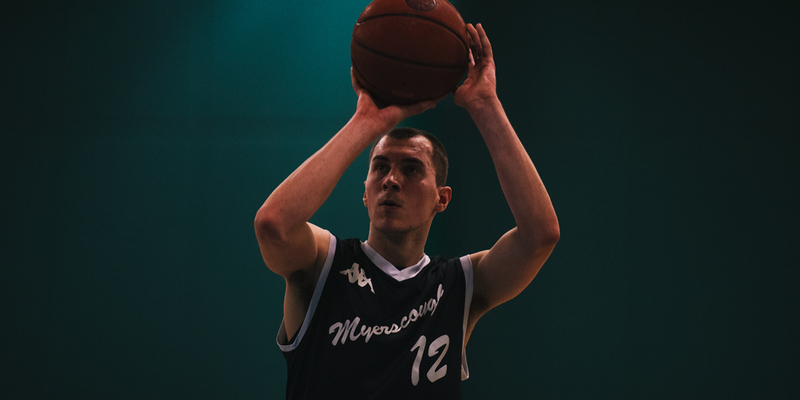 Amari Williams and Mate Okros each added 12 points and combined for 16 rebounds for Myerscough, which shot 41.4 percent and hit 12-of-29 3-point attempts. Callan Low had 10 points. Myerscough, which trailed by as many as seven in the first half, broke open its 37-33 halftime lead with a 10-0 run to start the third quarter. Sco missed their first four shots of the half, but then hit four straight to build a 14 point advantage. Sussex managed to get within 11 points before Myerscough strung together its largest run of the game. Walsh sparked a 12-0 burst, highlighted by a Samuel Keita alley-oop, that extended the lead out to 23. Myerscough outscored Sussex 32-22 in the paint and 18-11 on points off turnovers to push the lead to as many as 27 points. Tomas Seduikis and Cordaris Townes tied for a game-high 17 points for Sussex. James Felstead grabbed 12 rebounds and added nine points. The Bears shot just 29 percent.